Many families assume beach themes are the best holiday, yet road trips with kids can be just as exciting and not as stressful as you may think. You can banish boredom with car travel games, while fun things to do and see along the way, and beautiful scenery, can make this a family adventure, you will never forget. It just takes smart planning to pre-empt and avoid potential disasters and ensure that children experience a wide range of kid-friendly activities and local attractions. 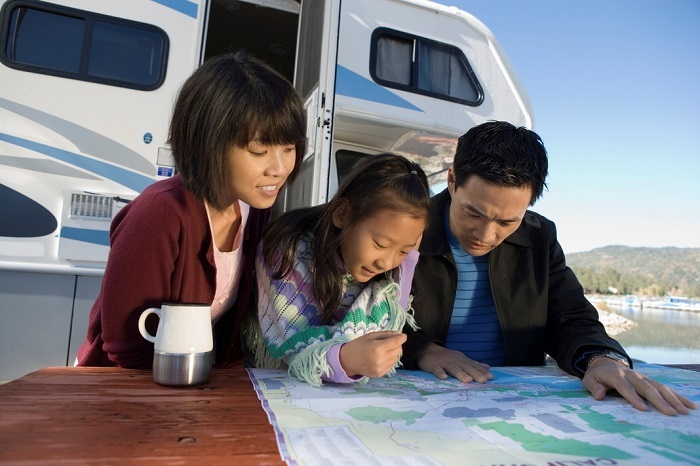 Here are our tips to help plan an unusual and excellent family road trip. 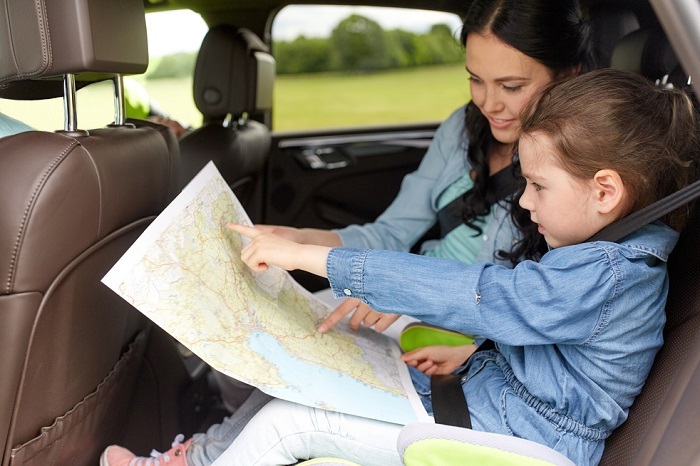 For a smooth cross-country road trip, get the children involved in the planning stages by asking for their input on the car journey and itinerary. Get them to research each destination and tell you what they want to do. Build up the excitement by getting them to pack their suitcase and don’t forget to factor in pit stops for toilet breaks and play time. Introduce kids to fun money budgeting by giving each of them a daily travel allowance, so they buy their souvenirs and snacks. Also, large families can often spend much money when travelling with kids so check voucher discount sites to save money on hotels, amusement parks and local attractions. Ensure your vehicle is in top condition before setting off on a car trip. Breaking down at the side of the road is a sure-fire way to ignite temper tantrums. Also make a packing list beforehand to ensure you pack all essential items including a first aid kit in case of rough tumbles, needing a band-aid or two. What Should Kids Bring on a Road Trip? Family trips go much smoother when there is entertainment for the car, like audiobooks, old-fashioned games, music, and car karaoke sing songs. Story tapes and CDs are great for keeping children quiet while driving. Stock up on these before leaving but also use the opportunity for some fun learning and education. Brush up on facts about each destination so when you arrive, children will identify with the place. Introduce kids to maps and suggest they draw the route when you arrive at each destination. Young kids want instant gratification and sometimes, small toys, technology, games, and CD’s don’t keep them entertained for long. Another game to introduce is the licence plate game and its many variations. Firstly, get a list of different regions of the country you are travelling to, and their license number code. Give everyone pen and paper, and let them mark off the list, anytime they see a license plate from that region. If spotting regional licenses is too advanced for your children, swop them to numbers. Give a point for each license they spot and say the first to hit 20, is the winner. There are many fun ideas and travel games for car journeys, but another timeless classic that many adults remember playing when they were young is the alphabet game. Everyone has a pen, and paper with each letter of the alphabet written. When they spot letters on buildings and signs, they shout out the letter and mark it off. For obvious reasons, car license plates are not allowed, and the letters J and Q are often hard to find which ramps up the fun even more. Avoid hitting the open road and driving long distances without stopping. Kids cannot handle this like adults unless they sleep all the way. Make a point of stopping by small towns, and rest areas, every two to three hours for a run outside and refreshments. Roadside farmer’s markets along the route are ideal for picking up fruit. This simple trick ensures kids don’t end up snacking on junk food for two weeks. Otherwise, if your kids are fussy eaters, remember to pack the food they like and some bottles of water. While you want to get to your chosen destination as possible, it pays to extend travelling time and research roadside attractions along the way. Even if it is just a small park with children’s swings, releasing all that pent-up energy ensures the rest of the journey is quiet! Many countries are great family friendly destinations but France has a reputation for keeping the little ones entertained. Family adventures and road trip activities sum up France perfectly. This scenic drive takes you through open landscapes, and green countryside, while an abundance of facilities, and loads of things to do are just a few advantages. Do not discard Paris because it is a bustling city. Parents are often surprised with attractions for children to enjoy. These include the Eiffel Tower, Arc De Triumph, and a slow boat ride along the Seine. To prevent disappointment, remember to include Disneyland Paris on the list. More reasons why visiting Paris is a great holiday. In the rest of France, ideal attractions for the kids include Avoriaz resort, the largest water park in France which also offers activities like like para-gliding; mountain biking and nature treks. Le Castle Chateau in Normandy is famous because they promote themselves as a family-friendly destination. The south of France provides many adventures sports activities such as kayaking and surfing. Do not forget to allow a day in the schedule for Montpellier Zoo and the Dinosaur museum. Camping is also popular in France, and most children enjoy that. Read more about famous places in France to visit. For smooth road trips with kids, a spacious family car, and car seats for toddlers are essential. 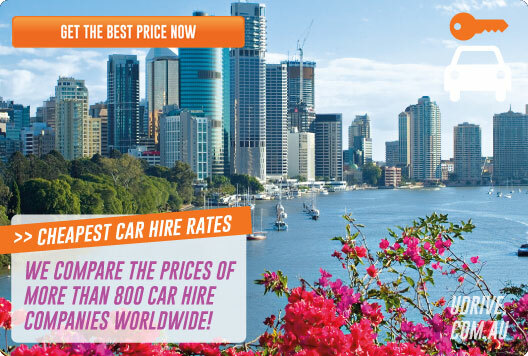 Our search engine runs through deals and discounts for car hire suppliers across the world. It also lists specifics of each car so you can check there is enough room for all the kids, and space to pack suitcases. 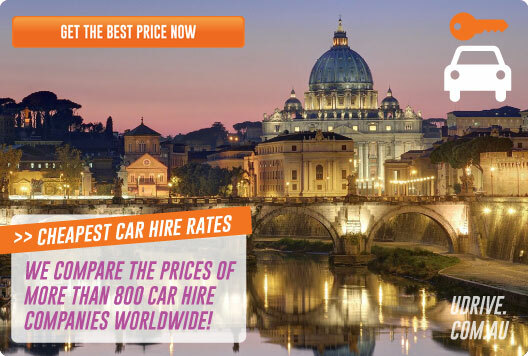 Search for worldwide discount car hire here, or call us to receive a quote over the phone.